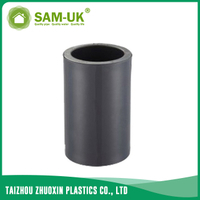 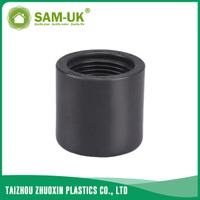 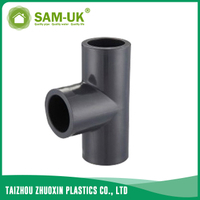 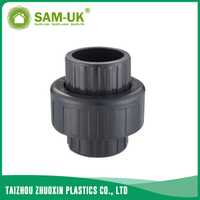 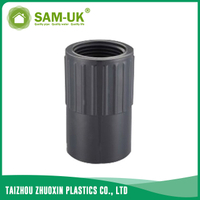 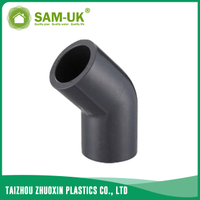 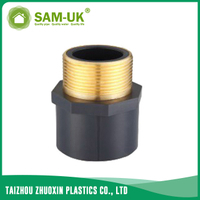 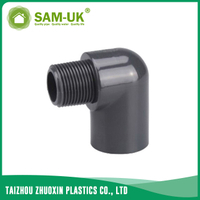 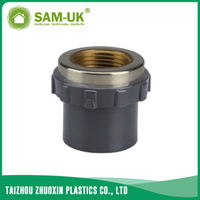 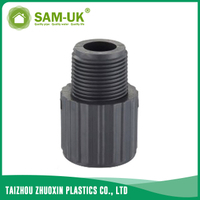 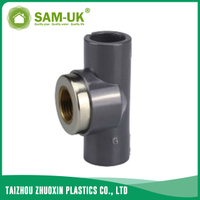 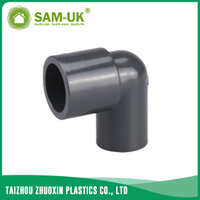 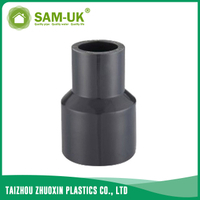 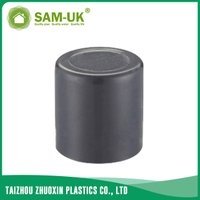 PVC copper elbow Schedule 80 ASTM D2467 from China Manufacturer - Taizhou Zhuoxin Plastics Co., Ltd. The PVC brass elbow is a curved pipe that connects the pipe to the pipe to make the pipes change their directions.The PVC copper elbow Shedule 80 ASTM D2467 is one of the PVC brass elbow and have sveral sizes for you to choose the suitable one. 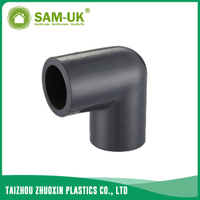 Our PVC copper elbow is made of the PVC and has passed the ASTM D2467 standard.The wall thicknesss of the PVC brass elbow is Schedule 80 so the PVC brass elbow can hold on the PN20.Our PVC copper elbow uses the injection technics .The working temperature of the PVC brass elbow is -0℃~45℃ so the PVC bass elbow is more suitable for cold water. If you are looking for the suitable Schedule 80 elbow,the PVC brass elbow may be a suitable choice for you.If you want to know more about our Schedule 80 PVC elbow,welcome to contact us and we will introduce this PVC copper elbow for you in detail.